While Omega Labyrinth Z won't come to PS4 and PS Vita in the west, PQube isn't ruling out the possibility of releasing the game on Steam. PQube's upcoming localization of D3 Publisher's dungeon crawling RPG Omega Labyrinth Z has been banned in the UK and other regions. Omega Labyrinth Z released today in Japan, alongside with some rather naughty day-one DLC. 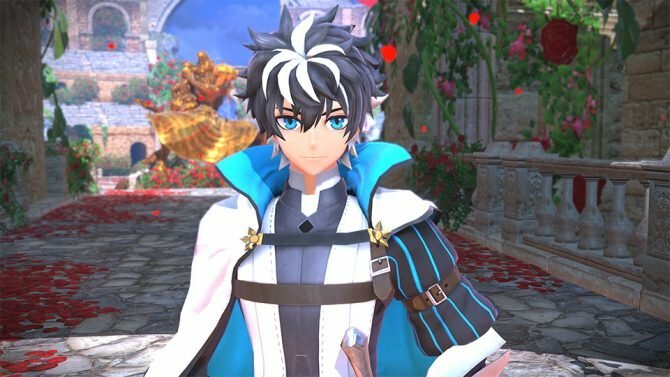 D3Publisher gonna D3Publisher, and the latest trailer of Omega Labyrinth Z is as unsafe for work as it can be without sliding into adult-only territory. 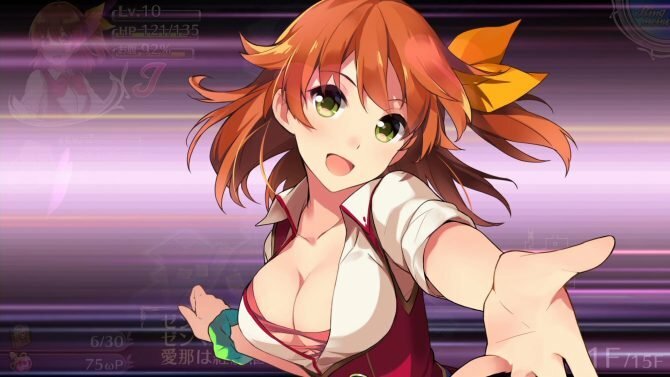 The new trailer of Omega Labyrinth Z for PS4 and PS Vita is as naughty as it can get away with. Omega Labyrinth Z gets a batch of new screenshots and info... And I have no words. 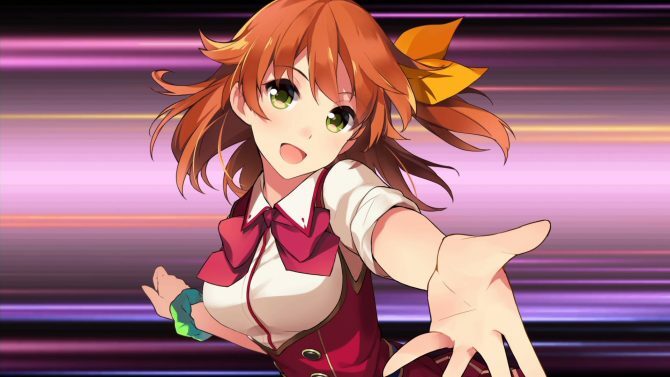 Omega Labyrinth Z provides a healthy dose of oppai to make your morning brighter. Omega Labyrinth Z is finally revealed by D3Publisher, that discloses Japanese release date and more.